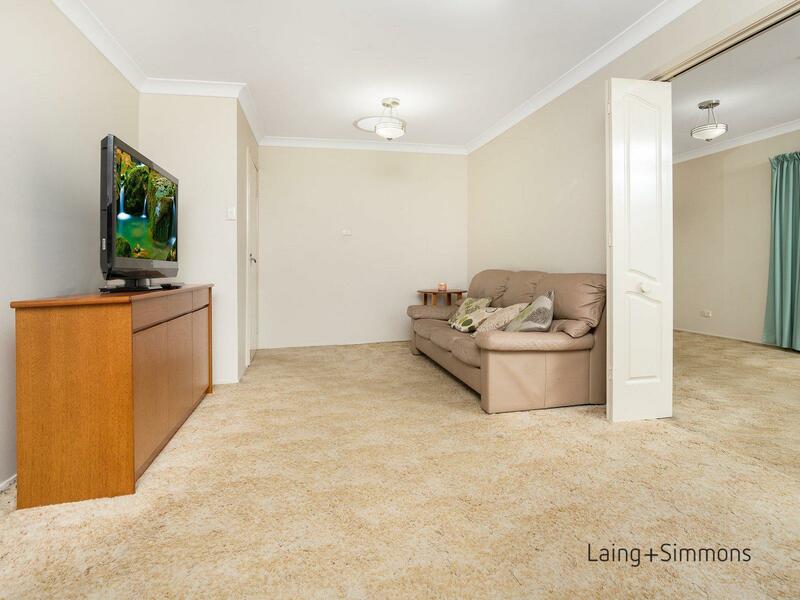 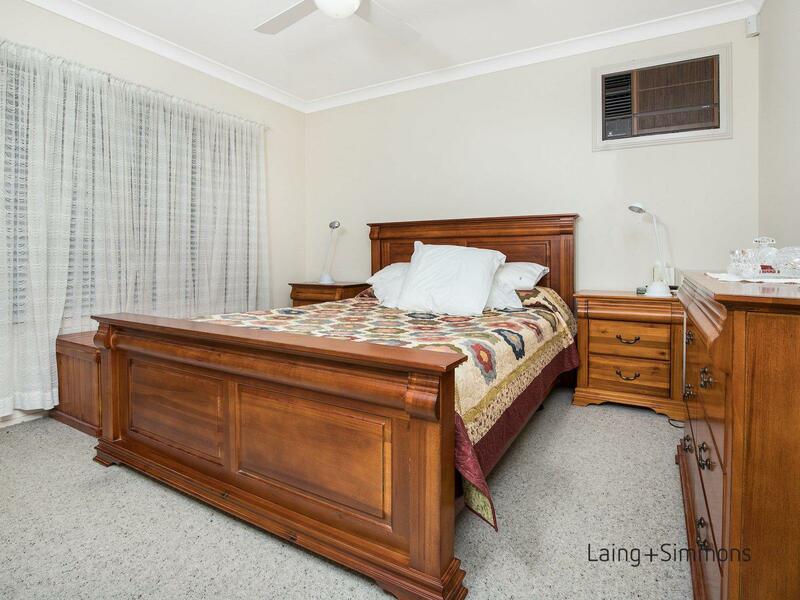 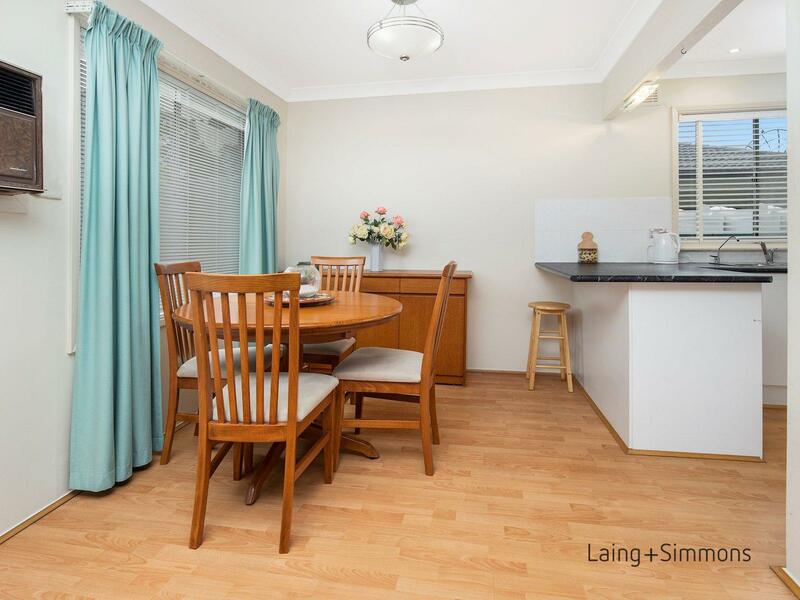 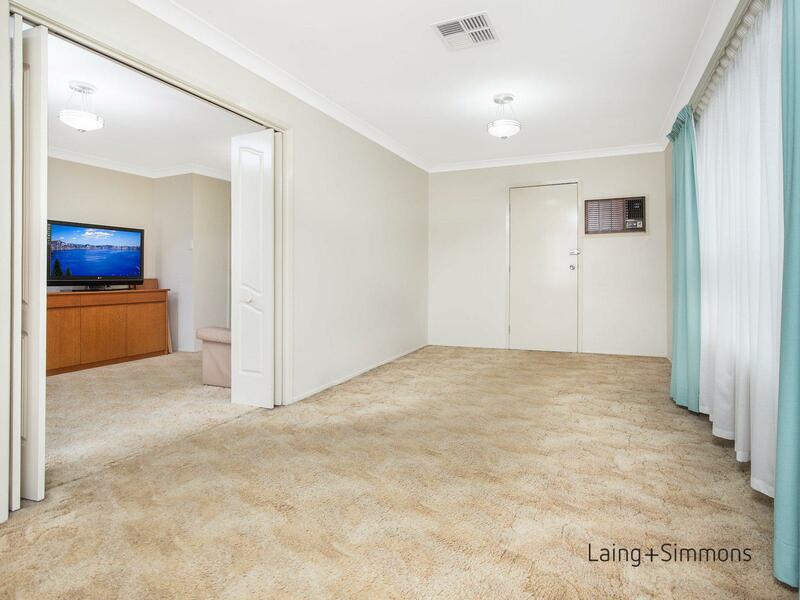 Well presented family home in this most sort after area. 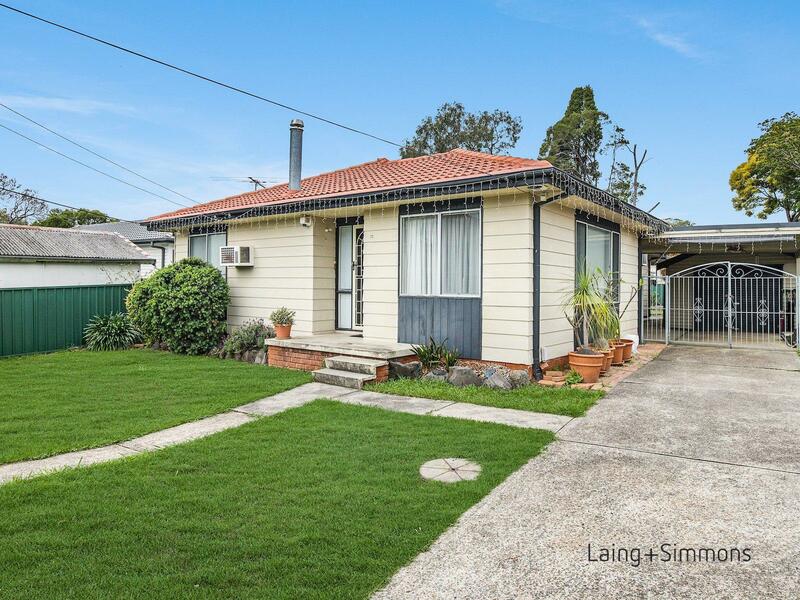 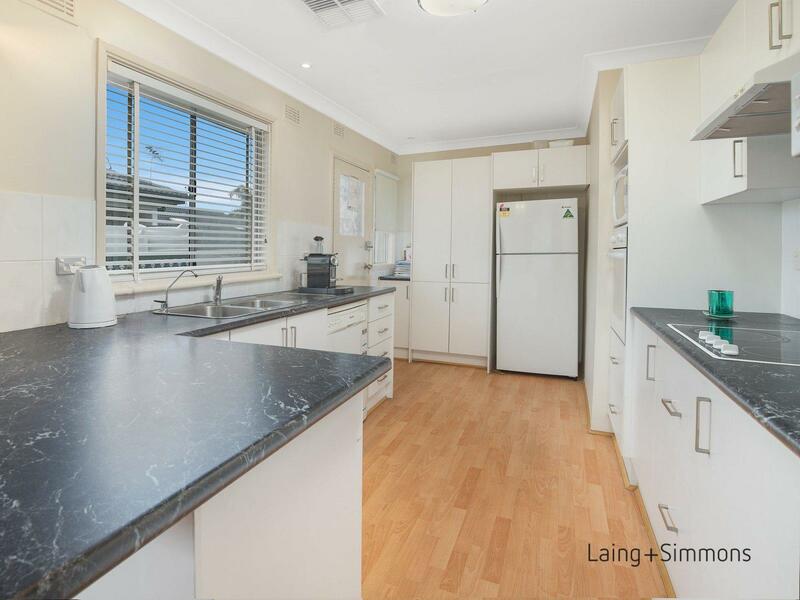 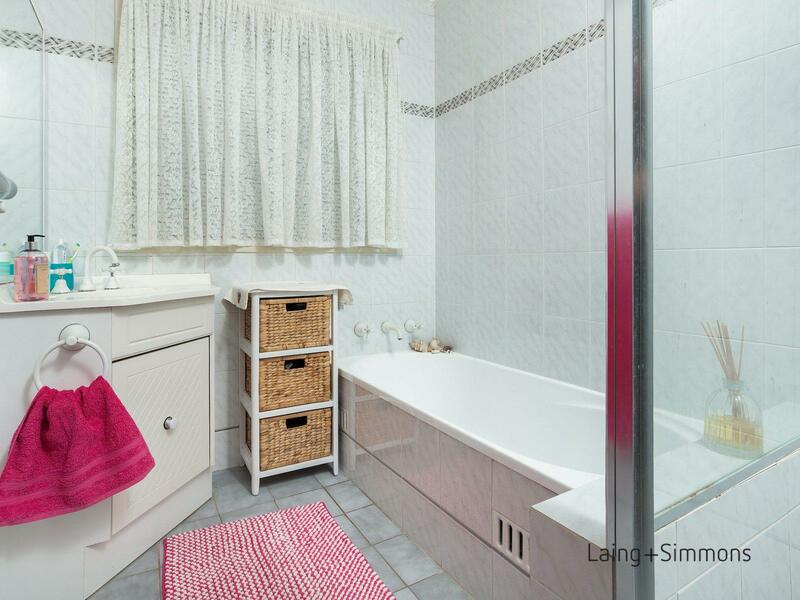 Set on a 594m2 block and sits in the Girraween schools catchment. 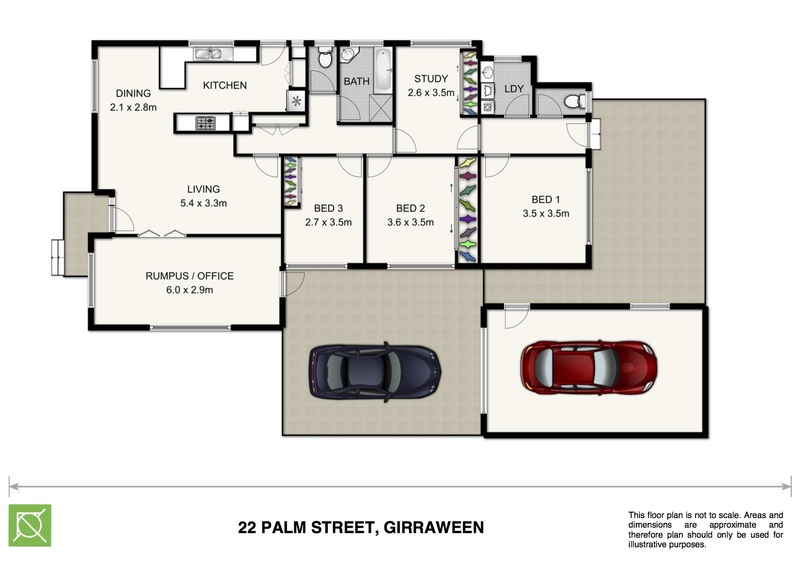 The floorplan may allow for home business or dual living.